Baron Hector de Branne aka Hector, as he likes to call himself, is a fully fledged bar served from a Land Rover Defender…surely some mistake? Actually no, it’s real. But what did you expect from a company whose sole business is based on mixing things up and serving them in unusual and innovative ways? 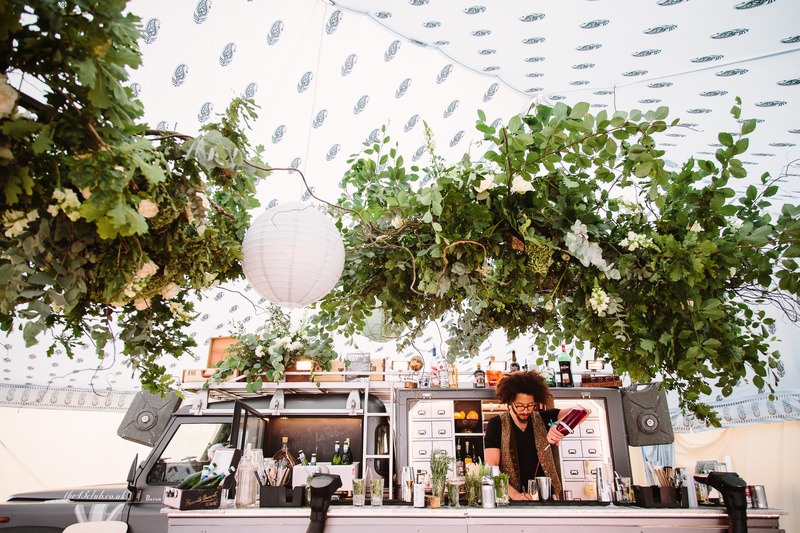 So they took a British motoring icon, the Land Rover Defender and turned it into a fully fledged cocktail bar ready to serve the finest drinks wherever you are…literally, wherever you are. We don’t mind if your event is in the middle of a field, on a beach, a back garden or a company car park…if our four-wheeled drive beauty can get there the party is most definitely on. 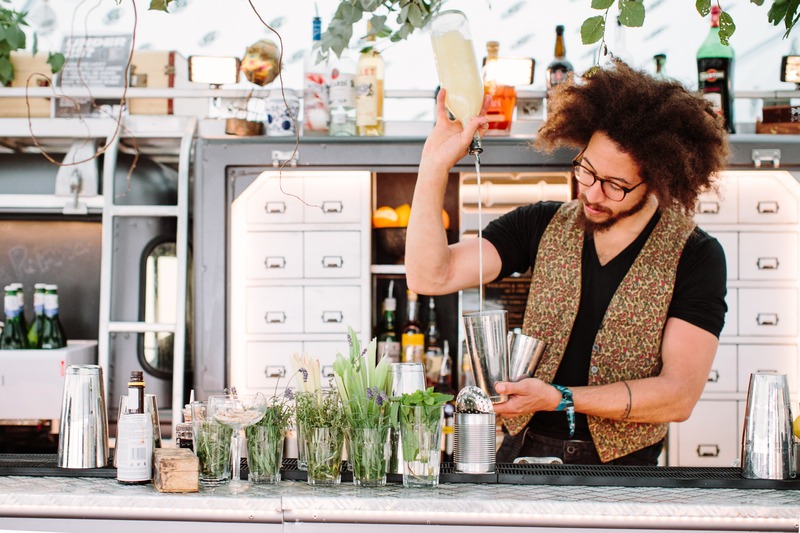 Once set up, "Hector" is a completely self-contained pleasure vehicle complete with lighting, sound, a fully stocked bar and happy bartenders ready to work their magic. 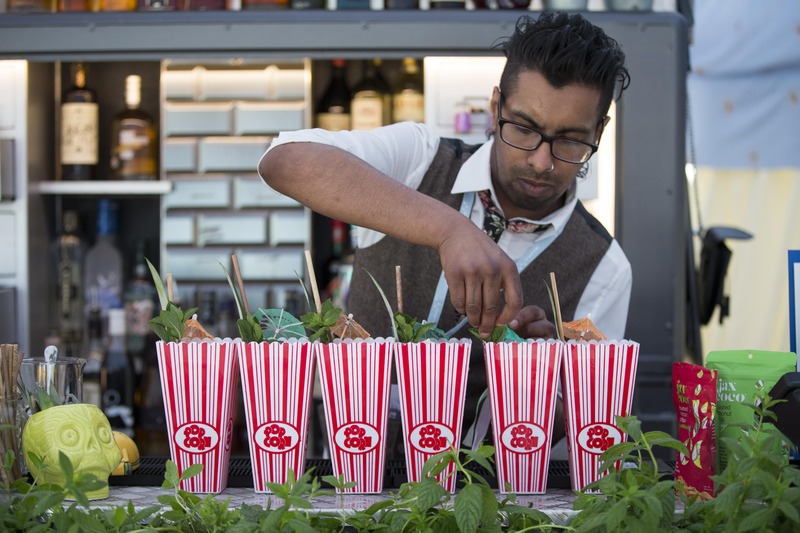 Hector is available for private parties, but can also be an integral part of a product launch, a quirky festival bar, used for sponsorship opportunities at events, sporting fixtures and corporate hospitality. Book Hector for your next event here on Feast It!